Activision Publishing, Inc. and Bungie, together with energy drink category leader Red Bull today announced a partnership that will bring an epic new quest to players of the popular sci-fi action adventure game franchise Destiny via custom-designed Red Bull® Energy Drink cans, inviting consumers across the United States and Canada to Become Legend, making this the first time a video-game, or any third party brand, has ever appeared on the iconic Red Bull can. Access to the quest will be available on specially-marked cans of Red Bull and leverage themes of speed, tenacity and strategy inspired by the energy drink, through www.RedBullQuest.com. 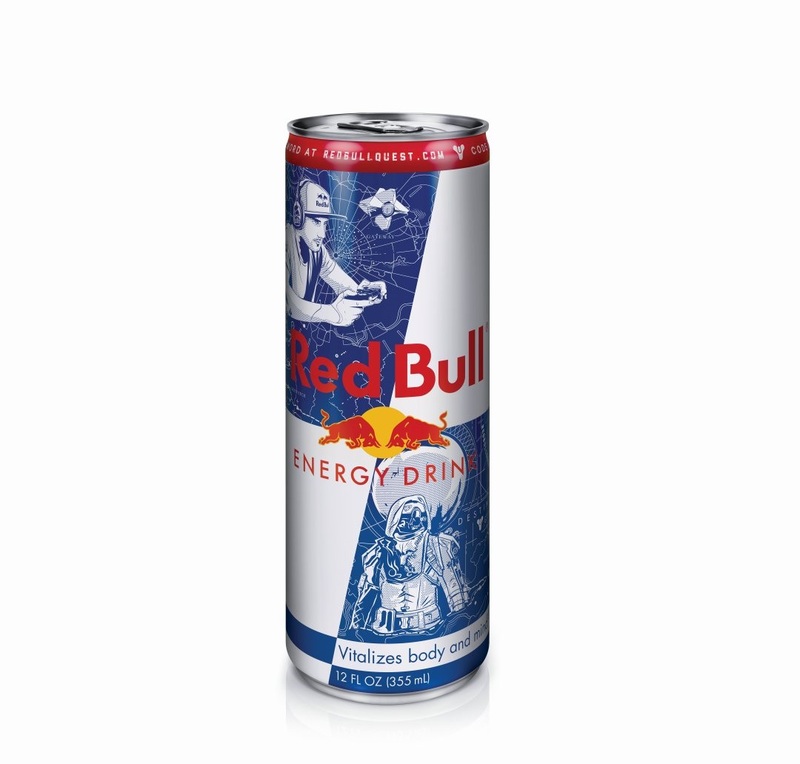 Each Red Bull can will also include bonus XP to help players prepare for this epic quest. 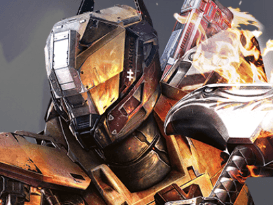 Players can start using the bonus XP throughout the summer, with the in-game quest kicking off following the launch of The Taken King, the latest addition to the Destiny universe scheduled for release on September 15, 2015. Red Bull will bring to life its unique marketing mix including collegiate tournaments, world-class Red Bull Athletes, and inspiring storytelling around the quest. A teaser video kicks off the journey and is available at www.redbullquest.com. The partnership further extends the relationship between the two brands that began with the launch of Destiny in 2014, which included a Red Bull Media House web series; integration into Destiny’s Planet View experience; midnight launch events; and college campus programs featuring Destiny. The limited edition Destiny can will also feature Red Bull athlete, member of professional eSports organization OpTic Gaming, and Destiny super-fan Michael “Flamesword” Chaves. Chaves will offer his expertise and experience as an eSports athlete and coach to help guide players through the quest. His inclusion on the cans will also mark the first time an eSports athlete appears on a limited edition Red Bull® Energy Drink can. The first Destiny-branded cans will be available exclusively across 7-Eleven stores in July with a full retail roll-out in August. Closer to the launch of The Taken King, special Destiny-branded 4-packs of Red Bull will be available exclusively at Walmart that contain a Mega XP Accelerator, giving Destiny players an even greater advantage leading up to the launch. 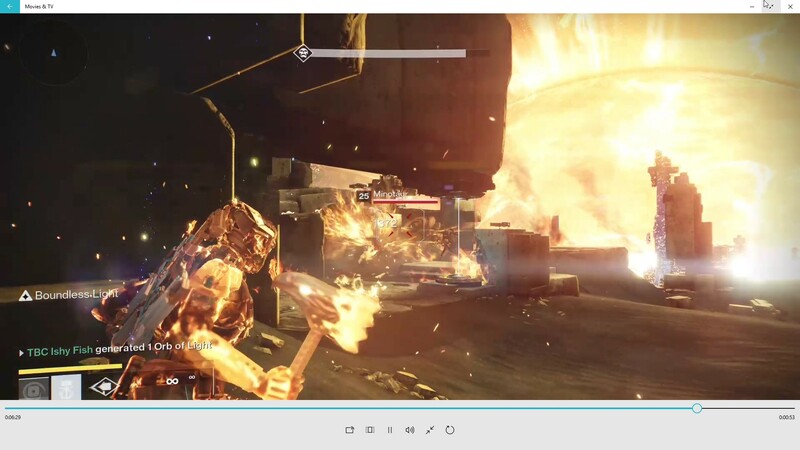 Destiny: The Taken King Review – Now With 85% More Substance!